Zoom, who make portable audio recorders, have released the Zoom H3-VR recorder that has 4 microphones arranged in a tetrahedron to enable recording of ambisonic spatial audio. Engineers at PCB have published an interesting article at audioxpress.com on how microphones are calibrated. Spanish researchers from Departamento de Física Aplicada, Escuela Politécnica, Universidad de Extremadura, measured the sound absorbing properties of cigarette butts. 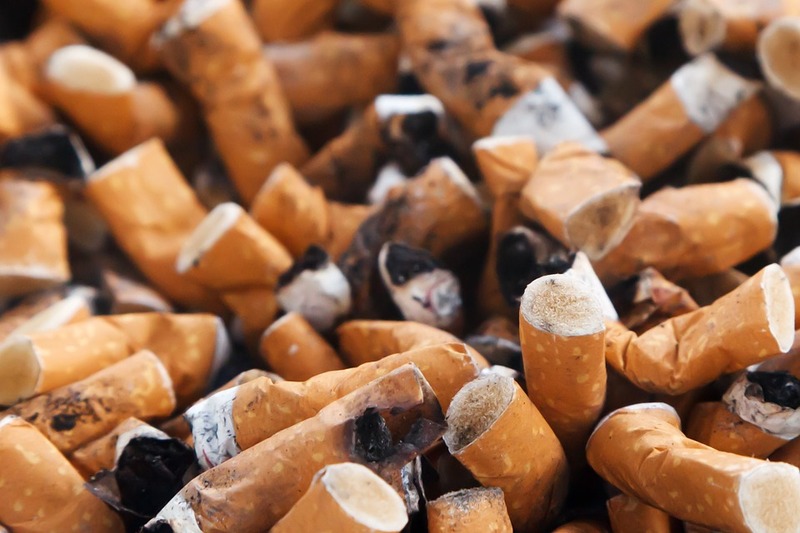 Given the enormous number of cigarette butts that get thrown away, which don’t decompose very well, it is great that someone tried to find a use for waste. 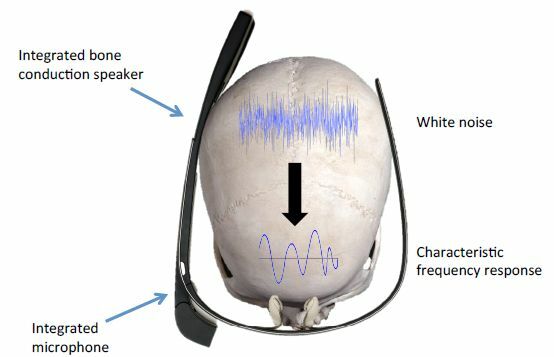 Researchers from the University of Stuttgart, Saarland University, and Max Planck Institute for Informatics have shown that it is possible to use a skull’s unique response to vibration for authentication. 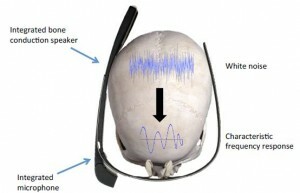 The researchers vibrated a skull with white noise and measured the response. They were able to correctly identify users 97% of the time. A startup company LISNR has secured $10m in series B funding. Read the press release on the LISNR web site. You’ve probably thought that numerous pop songs sound similar to each other. An article on Public Radio International explains that is a fairly accurate deduction. The old-school way involved lyric and song writer sitting down together and composing a song. 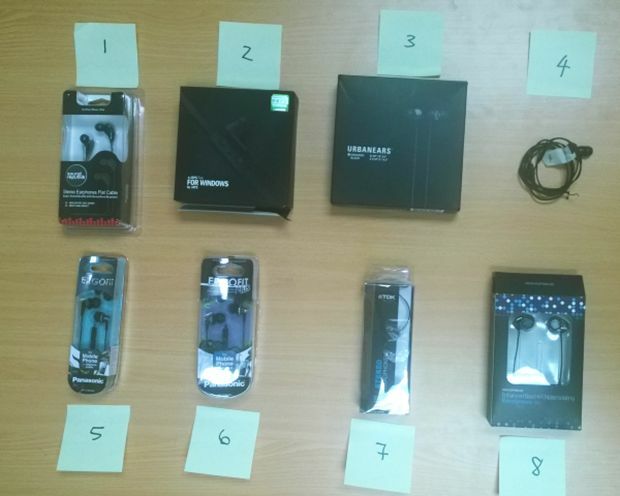 Now it is done in a production line and out-sourcing method. Read the full article on pri.org. The Altair company, which makes the software Hyperworks and formed the Altair Partner Alliance, announced that Brüel & Kjær, one of the oldest sound and vibration instrumentation companies, is bringing its noise, vibration and harshness (NVH) software, Insight+, to HyperWorks customers. The Insight+ software enables designers to listen to the sound a vehicle would make from a virtual design. Read the press releases on the Altair and the Bruel and Kjaer web sites. Watch a youtube “truckmentary” on Noise, Vibration, Harshness testing on the Nissan TITAN XD.